33 children were paralyzed recently in Syria from polio caused by vaccines. 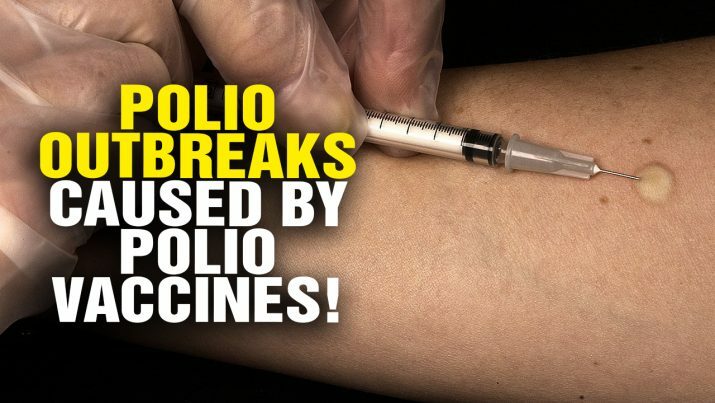 It’s called “vaccine-derived polio,” and it’s why children who are vaccinated against polio are often stricken with polio. Vaccine-Derived POLIO: Why polio outbreaks are caused by vaccines from NaturalNews on Vimeo.